Need your iPhone fixed today? 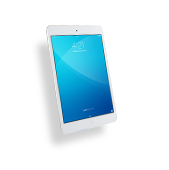 Cellairis can help you in Iowa with reliable and fast iPhone repair. 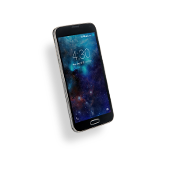 We are a device repair company that works hard to satisfy our customers and restore your iPhone in the same day you call us. We specialize in a range of iPhone repairs, including battery replacement, cracked screen replacement, water damage and more. 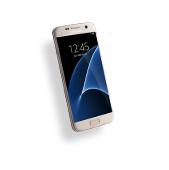 At Cellairis, we earn your trust by giving you the best warranty in the industry on device repair. Don’t wait any longer to get the iPhone repair you deserve. Our technicians are standing by and ready to help you extend the life of your iPhone today. We see it all day long. Cracked iPhone screens are inevitable when you consider the vast number of ways we use them each day. 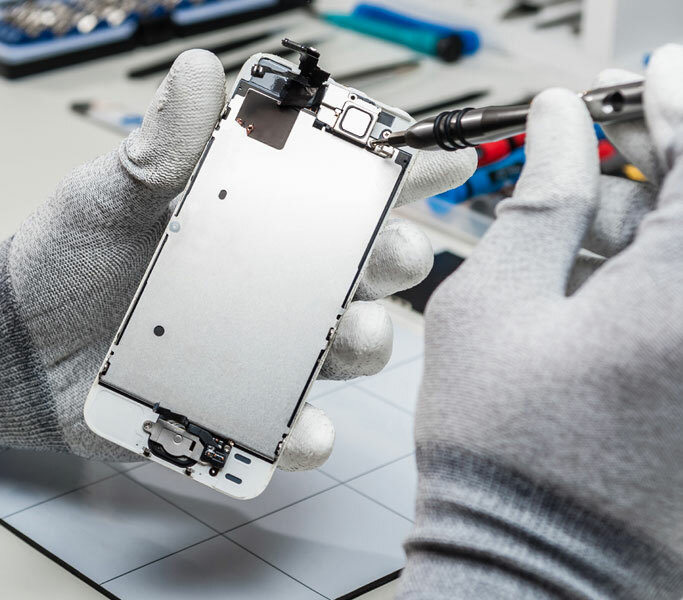 When accidents happen, Cellairis has you covered with iPhone screen repair in Iowa. We strive to take the hassle out of getting your cracked or shattered iPhone screen fixed. 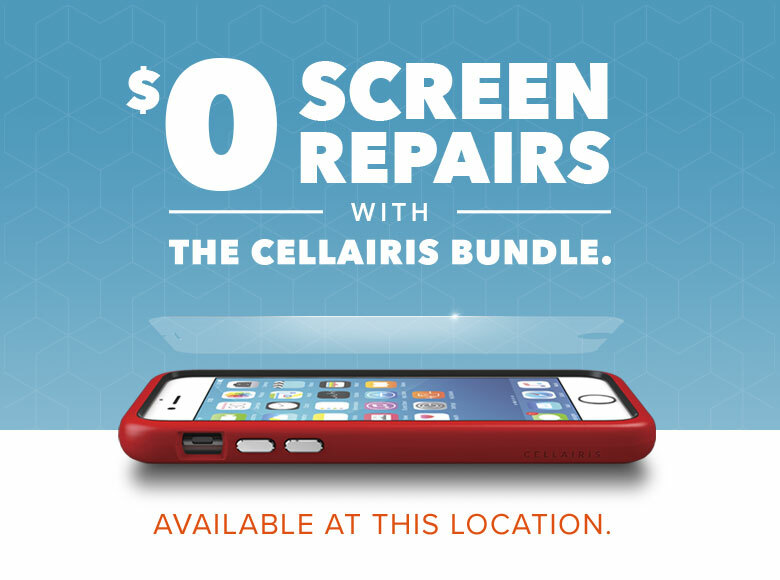 Cellairis offers affordable pricing and we use only quality-tested parts on iPhone repairs. Stop trying to navigate your touchscreen through a spider crack. Schedule your iPhone screen repair now and we can likely replace your screen while you wait! Shop our full line of exclusive and stylish cases as well as the latest in cellular accessories that can protect and enhance your iPhone. 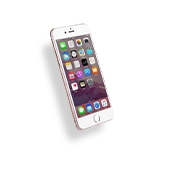 Our unrivaled iPhone screen replacement is just one way we serve our customers best. You’ll find exceptional, personalized customer service each time you enter our store. 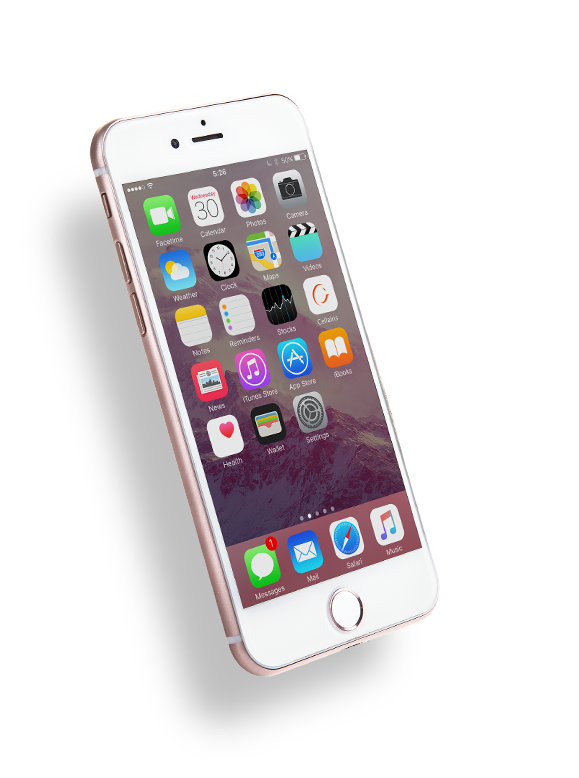 Discover for yourself why iPhone users across the nation are choosing Cellairis for their iPhone needs, including iPhone screen replacement. 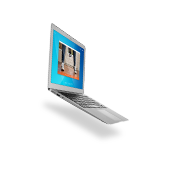 We can also buy back your old devices for fast cash! At Cellairis, you can come to expect more. Call our Idaho iPhone experts today for fast repairs.